In December of 2016, Twenty-First Century Fox offered $25.8 billion for a 61 percent stake of Sky, a European broadcasting network in which they already owned the remaining 39 percent. That deal has not yet been completed, pending government review. Since then, The Walt Disney Company announced that they would acquire Twenty-First Century Fox, including the 39 percent stake of Sky that Twenty-First Century Fox already owns. According to CNBC, Comcast is now attempting to cause a bidding war with Disney over Sky, with a bid of around $31 billion. This offer will have shareholders of Sky immediately interested in whether Disney will counteroffer, creating what Alex De Groote of Cenkos Securities thinks could become a “fully-blown auction” scenario. 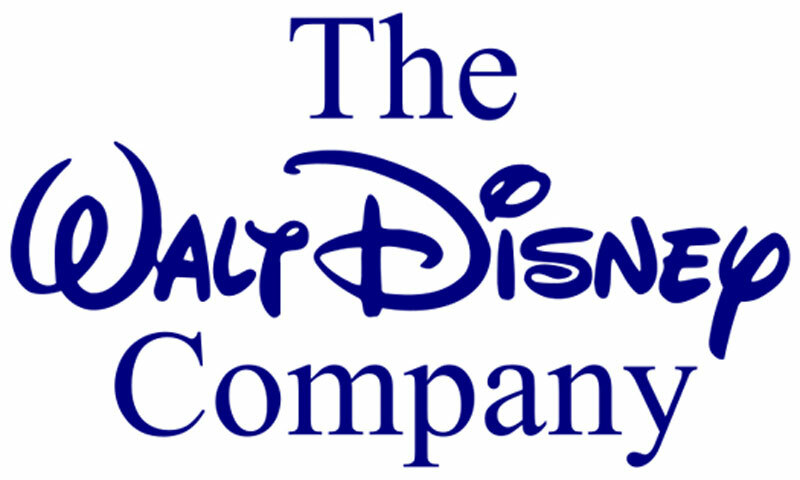 Now it will be up to Disney as to whether they want to outspend Comcast for the 61 percent stake Twenty-First Century Fox made in 2016. Representatives from Sky or Disney refused to comment on Comcast’s new bid.